Bay oil (Pimenta racemosa) - information on the origin, source, extraction method, chemical composition, therapeutic properties and uses. West Indian Bay essential oil is extracted from the Laurus nobilis tree, of the Lauraceae family and is also known as sweet bay, laurel and Mediterranean bay. This warming oil is often used in aromatherapy since it is a good antiseptic for the respiratory system, perks up the digestive system, settles stomach pain and expels wind, while promoting confidence, courage and insight. Topically, it is most often used to combat hair loss and to improve the health of the scalp in general. The scent of bay oil is sweet, fresh and spicy and the oil is deep yellow in color, being of medium to watery viscosity. This sturdy evergreen tree is a native of West Indies, Venezuela and the Guianas. Nowadays the oil is obtained mostly from Morocco and Spain. The bay tree grows to about 10 meters (30 feet), has long aromatic lance-shaped leaves, small white-yellow flowers and black berries. 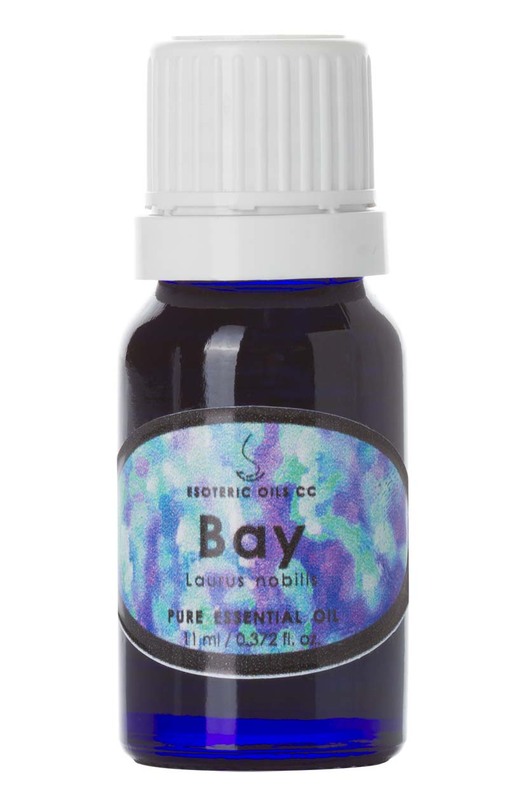 Bay oil was very popular with the Romans, who thought that the herb was symbolic of wisdom, peace and protection. The Latin 'Laudis' means 'to praise", which is why the victors at the Olympic games were presented with a laurel (bay) wreath. In the past, bay leaves were distilled with rum and the "bay-rum" so obtained was a famous hair tonic and body rub for colds and muscle pains . The leaves are collected from a tree that is at least 5 years old and are subjected to steam distillation (salt is often added or seawater used in the still). The extraction usually yields about 0.5-1.5%. The chemical composition of bay oil includes; a-pinene, b-pinene, myrcene, limonene, linalool, methyl chavicol, neral, a-terpineol, geranyl acetate, eugenol and chavicol. Bay oil has a high eugenol content and may irritate the skin and mucus membranes, so it should be use with caution on the skin. Pregnant women should avoid it. The therapeutic properties of bay oil include; antiseptic, antibiotic, analgesic, anti-neuralgic, antispasmodic, aperitif, astringent, emmenagogue, febrifuge, insecticide, cholagogue, sedative, stomachic, sudorific and tonic. Bay oil can be used in the treatment of rheumatism, neuralgia, muscular pain, circulation problems, colds, flu, dental infection, hair growth, general health of the scalp, diarrhea and skin infections. The benefit of bay oil lies in its calming and warming effect on emotions and general aches and pains, including rheumatic pains. It also settles the digestive system, excess gas and also acts as a tonic on the liver and kidneys. In small amounts it has a stimulating effect, while larger doses produce a sedating effect. Bay essential oil is also helpful with hair and scalp conditions and is mostly used to combat hair loss and is used with success in treating sprains, strains and bruises. 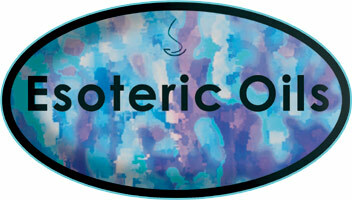 In vapor therapy, bay oil can be used for an infection, for fever and general aches and pains. It can also trigger inspiration and has a calming effect on the mind. As a blended massage oil or diluted in the bath, bay oil can assist with calming emotions and relieving aches and pains, especially when combined with rose and juniper, but care must be taken as it can irritate the mucus membranes. Bay oil blends well with other oils including cedarwood, coriander, eucalyptus, geranium, ginger, juniper, lavender, lemon, orange, rose, rosemary, thyme and ylang-ylang. If you are suffering from any medical condition please contact your licensed medical practitioner. The treatments listed below relies on alternative healing with essential oils, and please note that no clinical trials or results are available and rests heavily on anecdotal proof. All material is protected under international copyright law. © Copyright Sallamander Concepts (Pty) Ltd 1998 - 2019. 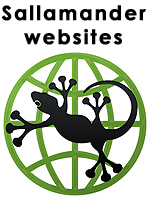 The entire content of this website is copyrighted - including text, photographs, logos, metatags etc., and no part whatsoever may be copied and used - privately, for educational purposes or publishing or for commercial application - without the written permission of Sallamander Concepts (Pty) Ltd. Unauthorized copying or use of any of our copyrighted material may result in both criminal and civil action. Our site is kept current and was last updated 17 April 2019.